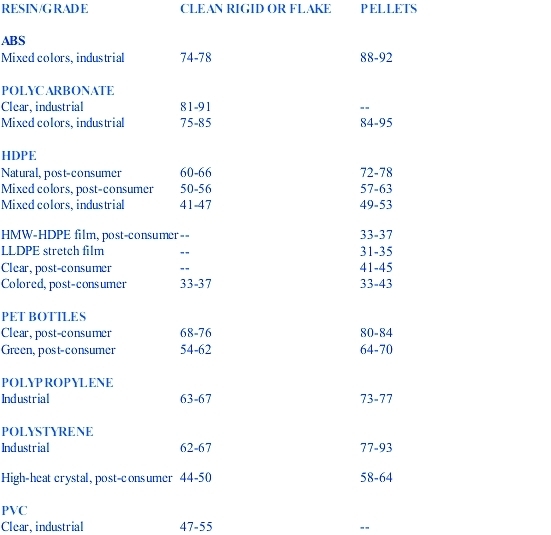 Below is our FOB yard price and general specifications for select scrap plastic - subject to change. Over 96 percent of all manufactured goods are directly touched by the business of chemistry. We may not think about them often, but versatile plastics inspire countless innovations that help make life better, healthier and safer every day. For example, plastics make possible bicycle helmets and child safety seats. They’re in the airbags that protect us and the cell phones that connect us. 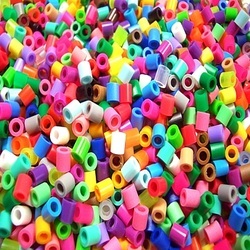 And plastics help keep the foods we eat and serve our families safer and fresher than ever before. In the next 40 years, the global population will expand to nine billion people, creating a tidal wave of demand on the Earth’s finite resources. Only through chemistry will it be possible to provide a healthy and plentiful food supply, clean air and water, safe living conditions, efficient and affordable energy sources and life-saving medical treatments to communities around the globe.